A dock leveler forms a ramp to bridge the distance between the dock and truck. It must be able to compensate for the up-and-down movement of the trailer during loading and unloading. A dockleveler must support extremely heavy loads, service a wide range of truck heights, and compensate for tilted trucks. 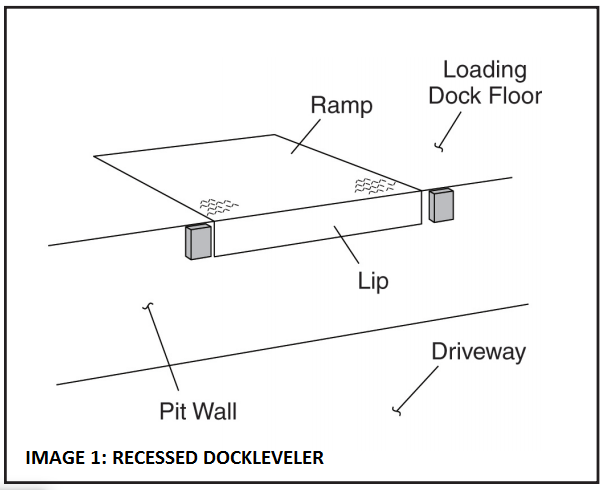 A dockleveler includes a ramp and a lip. The ramp is hinged at along its rear edge, and the lip is hinged at the front of the ramp. To use a dockleveler, raise the ramp. The lip will swing out. With the lip extended, lower the ramp until the lip rests on the truck. Find out the top 2 common dock leveler types here. 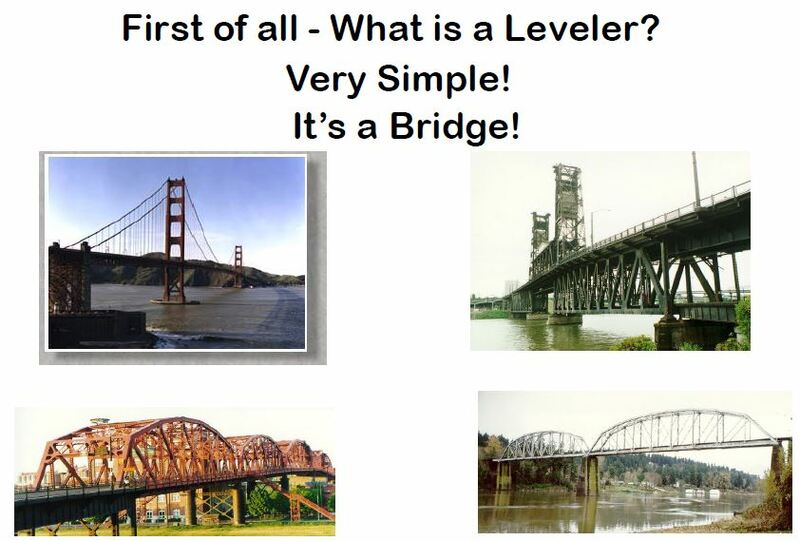 What is a Dock Leveler?